Migraine headaches can be very irritating and uncomfortable, especially when engaging in your daily activities. You may get migraines lasting from 4 to 72 hours, or only once or twice a year. Symptoms may vary from person to person, such as dizziness, nausea, flashing lights and worsening pain during physical activities. The Classic type starts with an early indication known as an aura. When this happens you will experience temporary vision loss, notice blurred vision, or see spots including jagged lines and colored balls. An aura starts about 15 to 30 minutes before or during the head pain. In this case, one or both sides of your head can be excruciating. The Common type begins at a slower pace than the classic type, but can prevent you from doing your routines because of the pain. You will have the pain only on one side of your head. More importantly, an aura never occurs in this type. Women are more vulnerable to have headaches than men. Some studies have concluded that the primary trigger is stress, while food and beverages contribute to 30% of this kind of headache. This rate can possibly be higher when some causes like depression, sleeping habits and hormonal changes are associated with diet. One substance responsible for leading to headaches is tyramine, which is an amino acid that decreases serotonin levels in the brain and enlarges the blood vessels. Serotonin is a hormone your body manufactures related to feelings of relaxation. If serotonin levels are low, your blood vessels will enlarge resulting in pain or other troubles. Once foods age, it is possible for protein to break down and form tyramine. As high-protein food ages, the amount of tyramine can increase, especially in foods with a fermentation process. 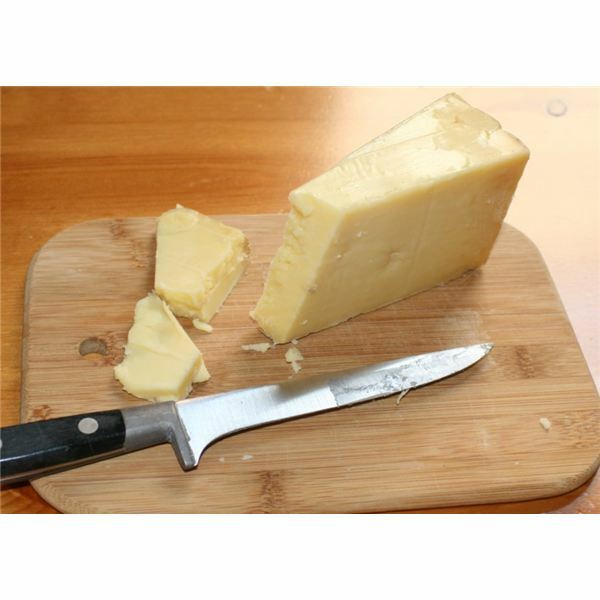 These foods include aged cheeses, such as Cheddar, Gorgonzola, blue cheeses, Parmesan, muenster, Brie, feta, Stilton, Swiss, and processed cheese. 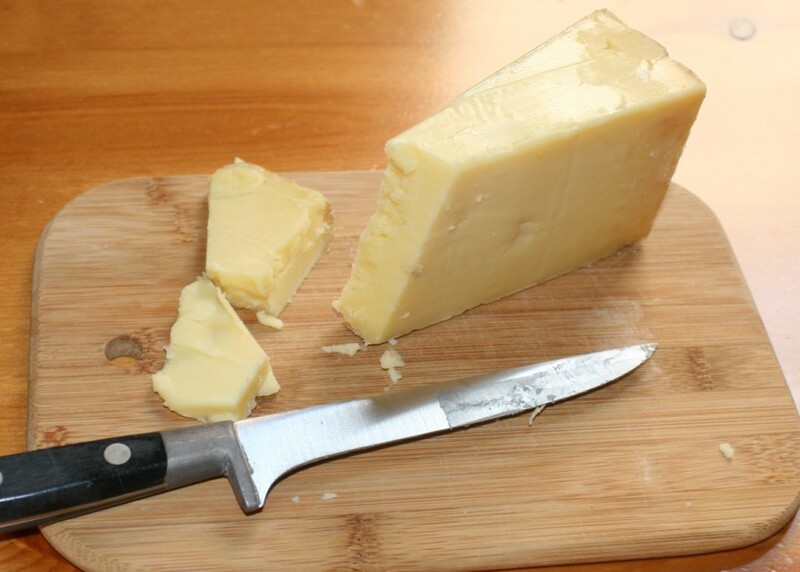 Cheeses contain high tyramine because they have experienced bacterial contamination, fermentation, aging, and processing. If you like drinking red wine, beer, Scotch, whiskey and champagne, beware of having the pain in your head. Like aged cheese, these beverages contain tyramine as well. However, most studies reproached the wine for causing headaches owing to its tyramine, but current research has found that phenols, phytochemicals in red wine, can be triggers as well. In addition, drinking too much alcohol can lead to dehydration, eventually making the headache worse. A kind of preservative used to prevent spoilage and oxidation in wine, known as sulfites, might also result in migraines. With that said, you will be more likely to suffer from migraines if you ingest more sulfites by consuming red wine. Tyramine is also found in chocolate, making it possible to result in severe headaches. Moreover, some researchers have disclosed that women have a possibility of having the pain because they are accustomed to eating chocolate during stressful times and hormonal changes. In fact, stress and hormonal changes are both common headache triggers. 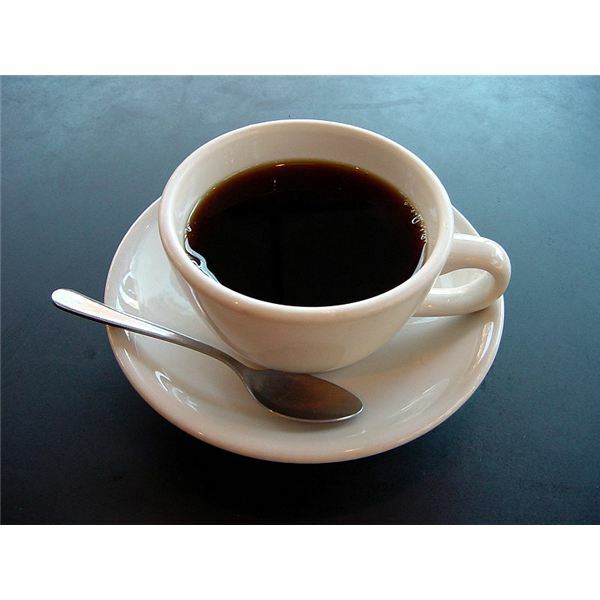 If you are a coffee lover, keep in mind that caffeine may improve a migraine temporarily. Avoiding coffee is the best option, but you can substitute decaffeinated coffee for espresso and mocha. Have you ever felt a sharp pain in your forehead after taking a big gulp from a cold drink or eaten ice cream on a hot summer day? If so, it is not a strange thing. This sensation called brain freeze, or ice cream headache lasts less than five minutes. The pain occurs when cold foods or drinks touch nerves in your mouth, delivering sensory information from the mouth to the brain. Many food products contain preservatives or additives such as nitrates/nitrites and MSG (monosodium glutamate). You may find MSG in Asian foods, meat tenderizer and soy sauce. These preservatives are considered the most common cause of headaches in some people, as they boost blood flow to the brain. Foods containing preservatives include pepperoni, bacon, sausage, ham, hot dogs, processed meats and deli-style meats. If you suffer from a headache resulting from food preservatives you will most likely also have abdominal discomfort, dizziness, facial flushing, chest pressure and a burning sensation in the chest, neck, or shoulders. Those symptoms might start within 20-25 minutes once you have injested foods with preservatives. If your health care provider recommends you take monoamine oxidase (MAO) inhibitor medications to deal with your headache, keep foods with tyramine content at bay because they will boost high blood pressure. Eating meals regularly may also prevent you from severe headaches. Skipping meals may bring on a migraine, because this disturbs the body’s normal stability, resulting in headache pain. So, try to maintain an eating schedule to help avoid this malady. Also keep a journal of the foods that cause migraines and what you eat for comparison.